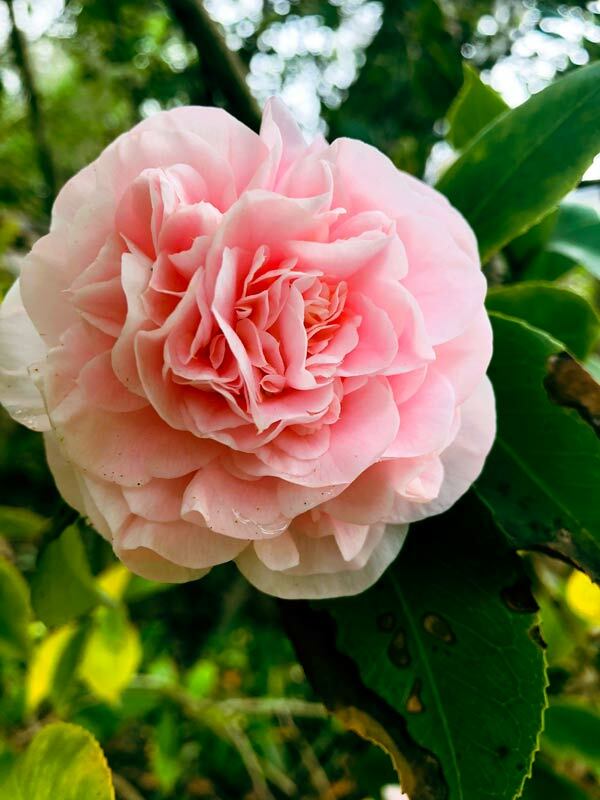 The Camellia Inn showcases many Camellia's in their Healdsburg gardens. 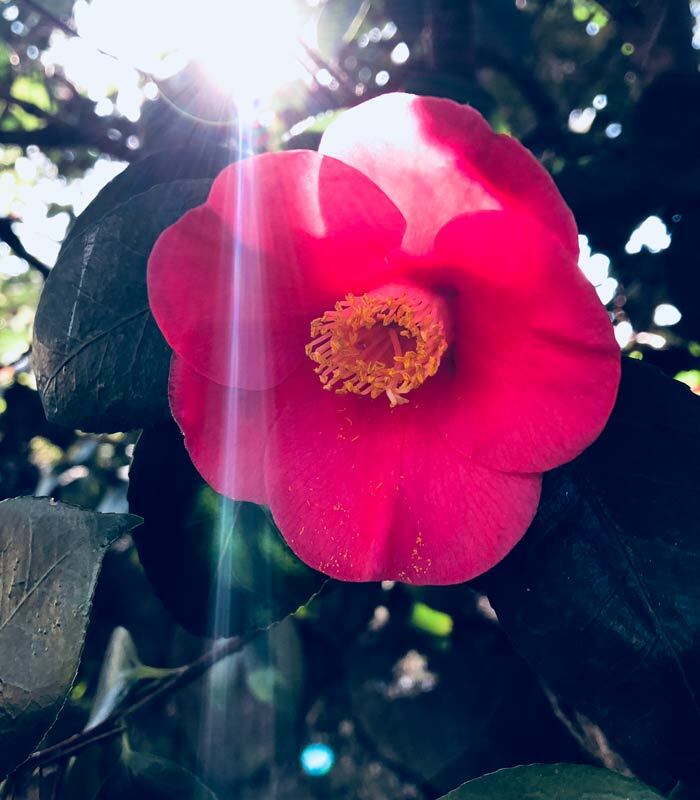 Many of these beautiful camellias were already here and flourishing in our Healdsburg gardens in 1981 when the Lewand family purchased the home to convert to an inn. They were what made the Lewands decide to call it the Camellia Inn. More than 80 plants bloom throughout the winter on the inn’s landscaped grounds. Sonoma County was home to American botanist, horticulturist and pioneer in agricultural science Luther Burbank. We understand that Luther Burbank knew Dr. Seawell, who lived and worked in the building that is now the Camellia Inn, and that Burbank was responsible for working with the doctor and his wife on the planting of many of the camellias that make up our Healdsburg gardens. The camellia was arguably the most adored flower of Victorian times. In the Language of Flowers the camellia stands for “excellence” and “perfect loveliness.” Its popularity with the Victorians was both practical and romantic. It was unique, had spectacular blooms and came from the Orient. (The Victorians were besotted with everything regarding the Far East.) On the practical side, it was an excellent flower that thrived in the badly lit and chilly ambiance of the lady’s parlor. Alas, the publishing of the Alexandre Dumas novel, La Dame aux Camelias, led to the camellia’s fall from grace among the wealthy upper classes. In the story, a young man has an affair with a courtesan, Marguerite, whose favorite flower is the white camellia. His father ends the affair, and Marguerite dies of tuberculosis. The novel led to the poor camellia being associated with loose women and no longer being welcome in the finest homes. Fortunately, the decreased prices associated with the flower’s loss of popularity allowed the middle-class to discover its beauty and save the flower from infamy.